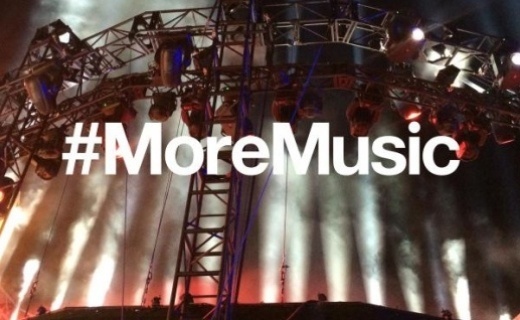 Brands need to consider digital music as a key part of their content marketing strategies, in order to deeply connect with their customers and build loyal relationships by offering positive experiences through music. 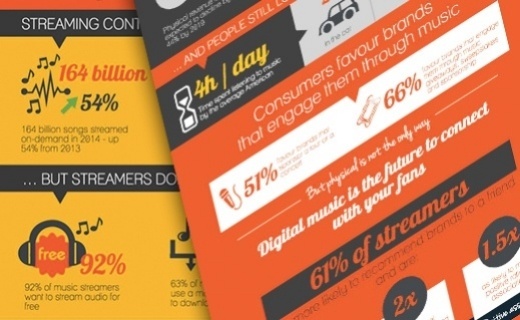 Today’s marketers are astutely aware of the vast changes in digital music consumption with 67% of music consumers now listening to music online according to the 2014 Nielsen Music Report. While Edison’s ‘Share of Ear’ study said that people spend an average of four hours and five minutes each day consuming audio, meaning music is their top form of entertainment.